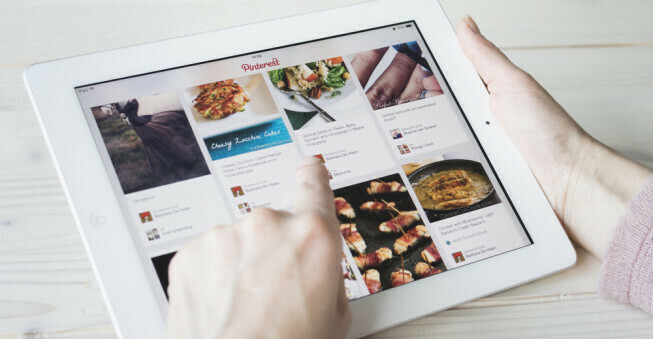 Startups, small businesses and large corporations are all tackling Pinterest. Outbound marketing and PPC marketing aren’t the only ways to get people to your site. Inbound marketing and content drive tactics are some of the best ways to increase your brand’s visibility. The photo-driven social sharing site Pinterest has acquired millions of users, unique visitors, pins and repins. If you’re looking to get your business active on Pinterest, here’s the 101 on making the most of this up-and-coming social media site. Statista conducted a study that showed of all social media sites, Pinterest ranks third for time spent on the site behind Facebook and Tumblr. The number of Pinterest users to visit the site daily has gone up 145 percent since the beginning of 2012, according to Internet Marketing Inc.
Pinterest accounts for 3.6% of referral traffic. Don’t think that’s a lot? Twitter is just barely ahead of the newcomer at 3.61%. The percentage of all social media driven revenue that comes from Pinterest is growing, and as of Q1 2012, 17% came in from Pinterest. Pinterest ranked second behind Facebook and ahead of Twitter. It isn’t just referral traffic to websites or the number of users that make this social media site enticing for businesses. It’s the engagement and demographics that have companies swoon. Women, who are often key household decision makers, are very active on the site. Companies want to reach them and Pinterest is one way to do it. A large number of pinners live in the Midwestern region of the United States. Nearly three quarters of Pinterest users are women and the majority of Pinterest users have at least some college education. Over 80% of pins are repins. Don’t just pin your images. You need to repin the images of others and encourage them to repin yours. Most pins are fall under one of these four categories: Crafts, Hobbies, Interior Design or Fashion. Top corporate boards include Whole Foods, Nordstrom, Etsy, Birchbox and Better Homes & Gardens . When you get on Pinterest, you’re looking to boost site traffic, engagement and overall sales. The keys to performing well on Pinterest aren’t constantly flooding the site with your products or being on all the time with a steady stream. It’s about balance, brainstorming and a killer strategy. Create boards focused on lifestyles. 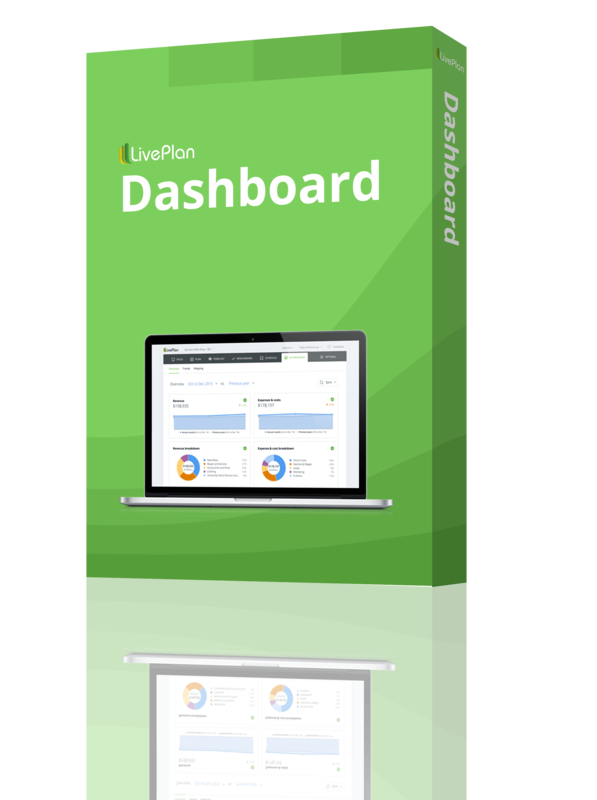 Create visually appealing boards that show who your brand is and a board that shows where your company is headed. Centering boards on a specific feeling or style, whether it includes your company’s products or not, will be much more effective than boards aimed directly at sales. Visit http://pinterest.com/source/yoursitename.com/ to see how well your pins are doing. You can see which are getting the most likes and repins. This is essentially your Pinterest specific and image specific analytics site. Use captions and hashtags for every pin and repin. Use trendy and popular tags that relate to each pin to ensure your company’s pin appears in the right searches. They have to relate though, otherwise your company pins will seem like a sales pitch. Create collaborative boards. Creating boards where your company and top users can contribute increases engagement. And if others are contributing to your board, their followers where see that the pin is going to your board. There is a good chance followers of contributors will click through to your profile to see what the buzz is about. Make your website and blog content “pinnable.” Use high-quality, interesting images that encourage users to share the information. Having a PinIt! button on your pages also asks people to share your information directly to Pinterest. With the traffic that Pinterest has been getting along with the amount of referral traffic it creates, every business should be using Pinterest. Pin and repin for a successful marketing campaign. Encourage users to share your content on the site and share the images of others to increase engagement. Best of luck, pinners! You can follow Erica on Google+.